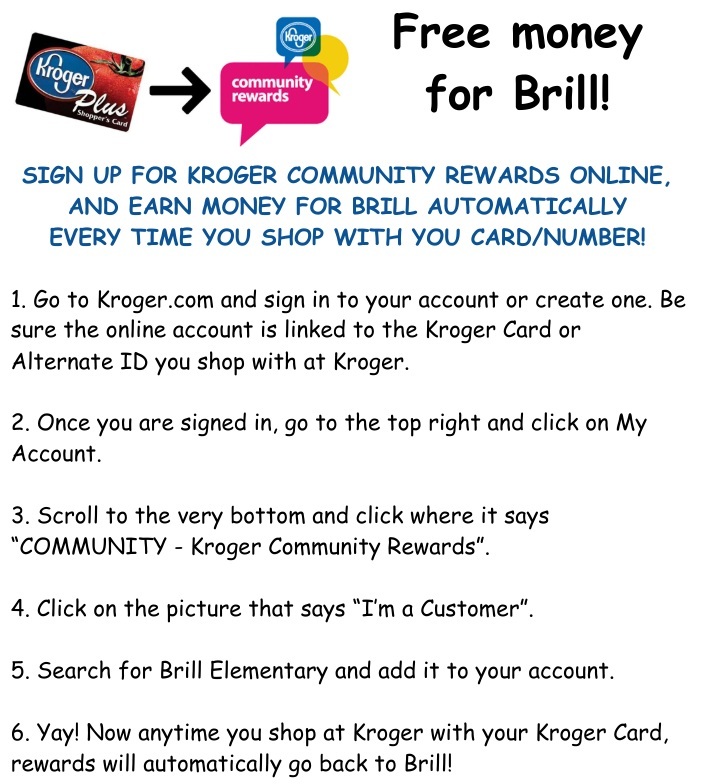 Know of a fundraising program that could benefit Brill? Does your company or organization offer grants or incentives for donations? Please let us know in the box below! Thank you for your ideas and interest in making Brill Elementary the best school ever! The content of and any views expressed in the personal/organization pages of this Web site are those of Brill PTO and are not those of Klein Independent School District. Copyright 2017 Brill PTO. All Rights Reserved.